Oil and other impurities from deep within the pores can make your skin look dull and tired. While washing or cleansing can help, this cannot go beyond detoxifying the skin to regenerate and brighten your face. This, furthermore, is not enough to address stubborn skin problems like breakouts, wrinkles, and enlarged pores. Fortunately, safe and innovative aesthetic treatments like the V Carbon Peel System is available to give your skin the treatment it deserves. It uses activated vegetable carbon to provide a host of benefits such as removing dead skin cells, minimizing pores, reducing breakouts, and improving the appearance of fine lines. Read on and learn more about the V Carbon Peel System and how it can purify, clarify, and brighten your skin from within. What exactly is the V Carbon Peel System? 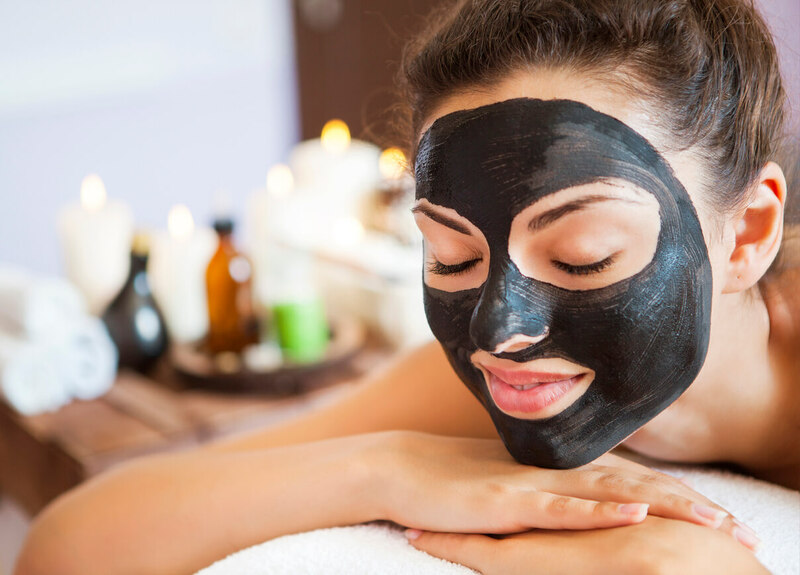 Carbon is the well-known ingredient that can absorb oil and other impurities in the pores. It is formulated with safe and natural exfoliating ingredients such as Ferulic Acid, Mandelic Acid, and Lactic Acid. These provide brightening and regenerating benefits. It is also formulated with Black Ginger Extract and Liquorice Extracts, both of which are clinically proven antioxidants. They reduce inflammation while protecting the skin from impurities. One thing that makes this peel system unique is the V Carbon Spray. This contains Gabellina, a clinically proven ingredient that regulates the depth of peel while providing an immediate lifting effect. The facial is also painless with minimal-to-zero downtime. It is beneficial for those with oily skin, as well as dull skin, blackheads, acne, and enlarged pores. How Does the V Carbon Procedure Works? The treatment involves an application of a layer of liquid carbon (over the face or skin), which penetrates the pores. This is then followed by spraying the V Carbon Spray with a gentle massage on the treatment area. After a few minutes, the carbon film will be cleansed and another layer of V Carbon Spray will be sprayed for complete absorption of the product. The V Carbon Peel exfoliates the skin and stimulates the production of collagen and elastin to clarify, purify, and brighten the skin. With an innovative and effective facial like V Carbon, you won’t necessarily have to undergo invasive procedures and a host of other treatments to address various skin problems. You can enjoy brightening and rejuvenating benefits without cuts, incisions, or needles. A consultation with a certified aesthetic doctor can help you find out what you can expect from the facial, as well as the recommended number of treatments to maintain optimal and long-term results. Contact Cutis Laser Clinics in Singapore and schedule a consultation with our Harvard-trained aesthetic doctor, Dr. Sylvia Ramirez, to learn more about the V Carbon Peel System and if you are a good candidate for this procedure.